Cryptocurrency is our future, there's no doubt about it. So I set out to make my own Blockchain, which required mining some coin, which I call JimCoin™. Some smart people invested early and before long the chain was growing. After 24 hours we had over 50 investors including some Big Names. This Blockchain is still growing by the hour, there's no telling how big this bubble will get. I don't know where this will take me, but I know I finally have an answer to this question. This project was posted to MetaFilter by filthy light thief on January 31, 2018: JimCoin™ : because CryptoWood™ is NOW. Can I become an "investor" by asking here? I don't use my twitter account anymore. I'm proud and honored to be part of the blockchain. P.S. I really need to get one of those eyebolt screwing bits. I had a hell of a time putting bolts in my cathedral ceiling for hanging plants earlier this year. Btw I do think it's important to mention that bondcliff is running an auction to benefit Planned Parenthood as part of this project, which is pretty cool. At this point the chain is at 101 nodes, all but two (#69 and #100) with someone's Twitter name on them. One of them is @Metafilter and one is the name of a dog that I added as a favor for someone. It's over 40 feet long and will eventually hang throughout the ceiling of my workshop. I've ended the "just say so and I'll add you" period because I don't really want to spend the rest of my life cutting wood, screwing in eye screws, and linking them with chain. Not for nothing, anyway. I'm offering standard and upgraded blocks for a small fee, to pay for the supplies and my time, but mostly to end the madness. I won't link to the rate sheet here because it probably breaks the guidelines but you can find it if you poke around on my Twitter. Mefites will get added for free. Two upgraded sales have paid for the screws and chain I had to buy once this thing took off. So far I've only had to use scrap wood. This has been a lot of fun and, surprisingly, not one person has told me I'm stupid, or doing crypto wrong, or whatever. Everyone so far has gotten the joke. People are fun. 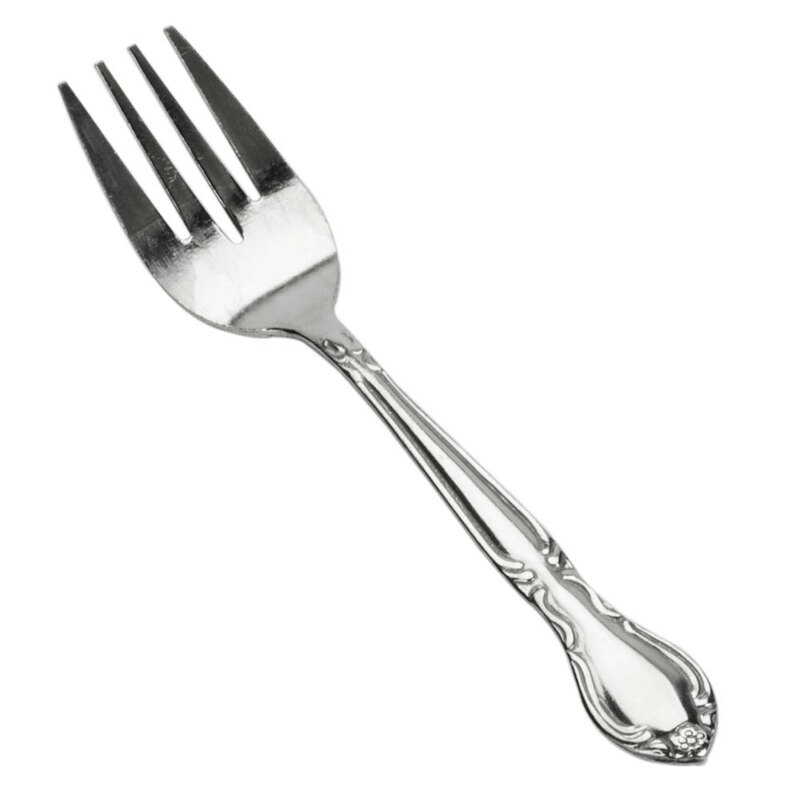 You really need to fork it. I'm a guy in his basement using needle nose pliers to connect wood blocks. I don't know what that means. I don't, either. I was just hoping you'd add a fork. Hmmm. I may add that as an option. Updates: So far my #69 auction is at over $100.00 (100% for Planned Parenthood) and I've made enough from premium blocks to make up for what I spent on supplies. I've actually turned a small profit, though I'm charging more to end the insanity than to make money. I also had the most insane weekend of my life. This seems like an actual physical metaphor for the evolution of the MeFi membership policy. Metafilter: I don't really want to spend the rest of my life cutting wood, screwing in eye screws, and linking them with chain. Not for nothing, anyway. Dang it, I missed the #69 auction!!! Is it still possible to get in on the (real hardwood) floor of JimCoin? I’d be happy to make a donation for an upgrade. I have an idea for a block, too, if you’re willing. You are awesome, bondcliff - thank you! So, uh, it turns out you can still comment on Projects posts after a year. In honor of the first anniversary of this project I'm going to offer blocks via Twitter for one day only on January 19th.